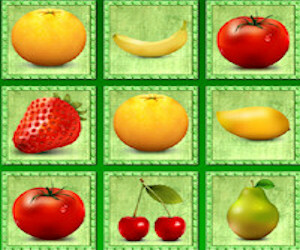 Description Fruit Memory game, play this online memory game and test your memory skills. Match pairs of the same image. Remember where the fruits are and pick the right memory cars. Try to beat the highest score. Controls Use your mouse to click the memory cards to turn.